A well known personality in the field of real estate who is known not only for investing and carrying out the business but also for being an instructor is DC Fawcett. He teaches not to sell your home but to make the maximum exposure and market your home in the market. 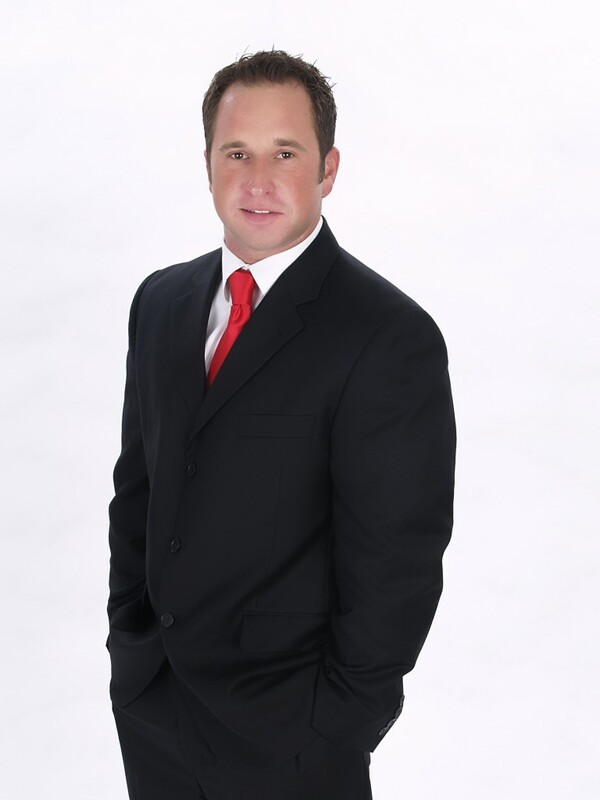 He is best known for investing in short sales and pre-foreclosures. He is the person who is the founder of “Virtual Real Estate Investing Club” which is widely used in today’s real estate market. An expert in Virtual Real Estate Investing Club who has also mastered the art of rehabbing, wholesaling and cash flows in the similar field who loves to train and help people in achieving more in their business. He is more involved in helping the students to frame and systemize their business. He does it mainly through team building or outsourcing. He is more passionate in training the investors by showing them different ways to pull income into their business with new streams and innovative marketing strategies. He shows them different ways in generating more income. He has dropped a note that the urge for him to become wealthy, to reach his goal soon, the drive for him to achieve success in a short span of time, to make a strong impression in the market has made him to achieve so much and he has made his footprint in the real estate market which he wished.